By Norman Chan on March 6, 2015 at 11 a.m.
All you need to do is post a comment. 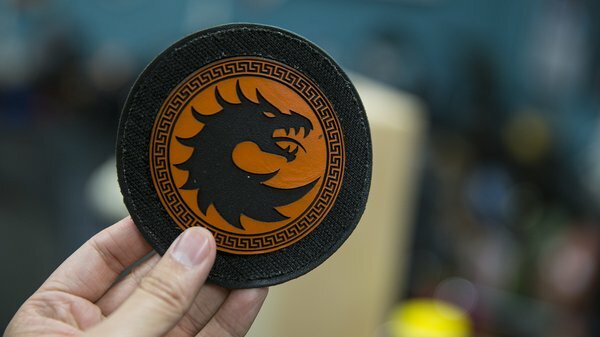 To promote its upcoming March 9th auction of over 400 original props and costumes from the 2013 film Ender's Game, Prop Store sent over a few small props from the film for us to give away to Tested readers. (That's you!) 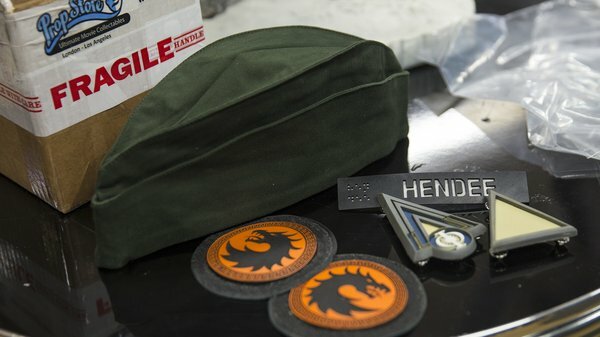 The props package includes a Dragon Army patch set (left and right) worn by officers at the Battle School, an original military school beret, and tags for an extra named Hendee (I believe based on Ender's Game producer Lynn Hendee). The props were worn by extra Larry Kramer, whose name is written on the back of the name tag. (Kramer was also apparently the Dean of Stanford Law who scored a walk-on part in the film). To enter to win, just place a comment below and we'll pick a random winner after the auction ends on March 20th. You can find a few more pictures of the props below. 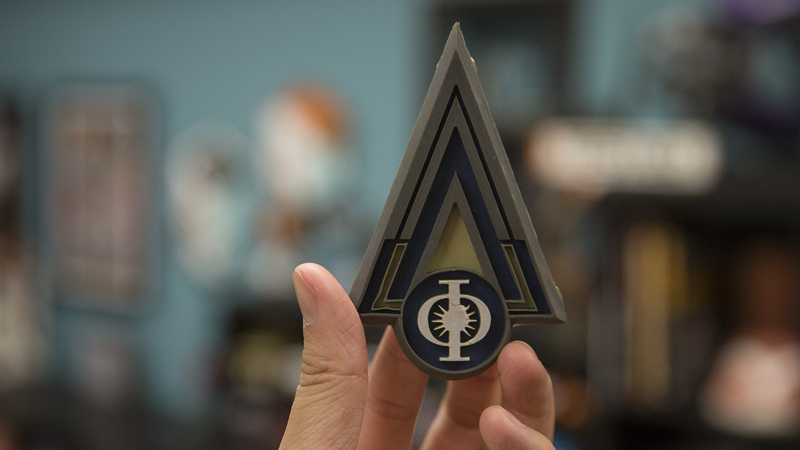 Be sure to check out Prop Store's Enders Game online auction this coming Monday at 9AM PST. Thanks to Prop Store for this nifty freebie!